I’m Mike, and I started BGGR because I love being in the outdoors, and I’m always on the lookout for high Value-to-Cost ratio gear. I watched a lot of YouTube videos that reviewed some really nice stuff, but a LOT of it was priced out of my reach. I use to complain that SOMEONE should start a channel that reviewed gear guys like me could afford- until I realized that I AM SOMEONE! 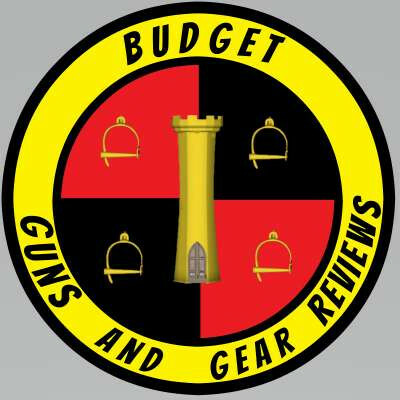 And so Budget Guns and Gear Reviews was born. So what can you expect? 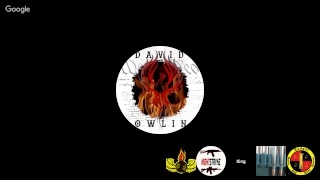 I try to bring you honest, unbiased reviews of camping, hiking, survival, and other outdoors gear, as well as firearms reviews and shooting videos, with how-to’s and Second Amendment related news and commentary thrown in. Contributus offers you the ability to support the content creators that you enjoy most. 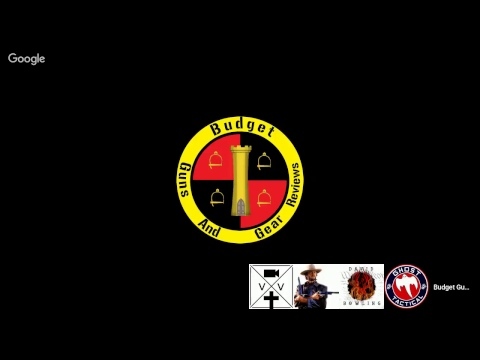 See the tiers below to consider what rewards you can gain by contributing to BudgetGunsAndGear using Contributus. Thanks for the support! 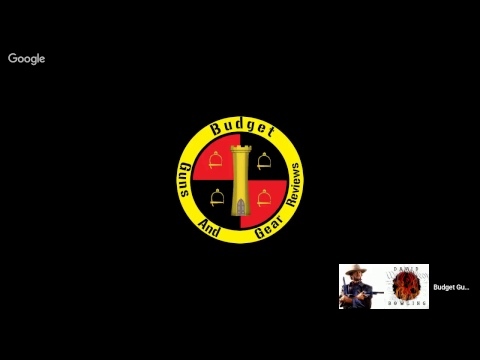 Budget Buddies get a BGGR sticker, and my undying appreciation! Just email me your address! Automatic Moderator status on my live streams.